Apple has announced its new subscription magazine and news service called Apple News+, and it's available today. This new service is part of the new News app built into iOS 12.2 and macOS which is now available in Canada for the first time. 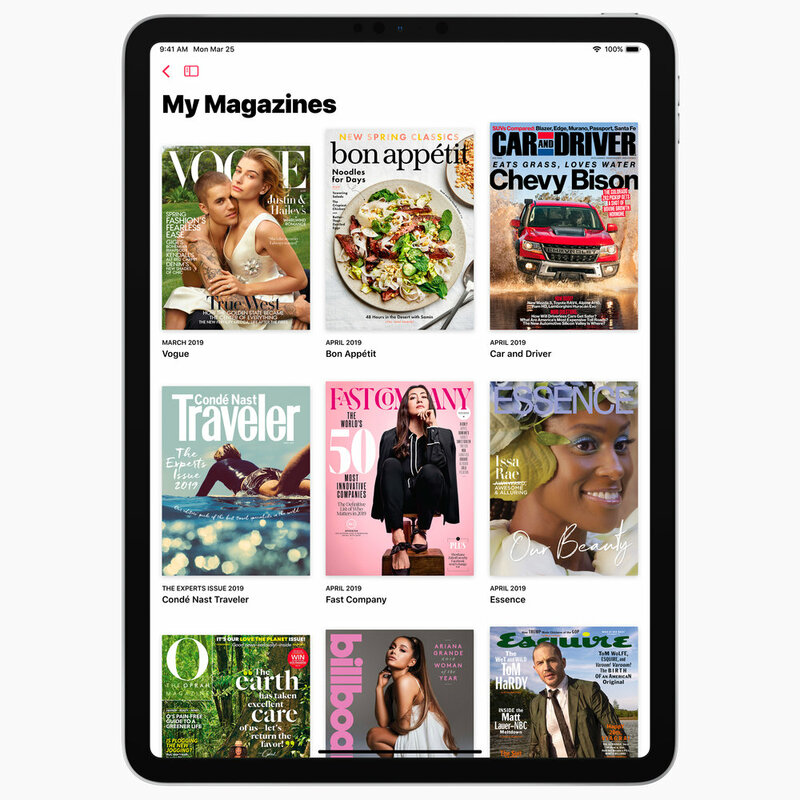 For the price of $12.99 CAD ($9.99 USD) a month users gain access to 300 magazines, 30 of which are Canadian, along with news content from the Los Angeles Times, Wall Street Journal, and Toronto Star. Apple News+ is available starting today in Canada as part of the new Apple News update in iOS 12.2 which you can download on your iPhone or iPad for free. With the announcement of this new service, it will be interesting to see if users want to pay close to $13 a month for access to magazines and news. Personally, I find that price a little steep for what is available in Canada, but only time will tell.